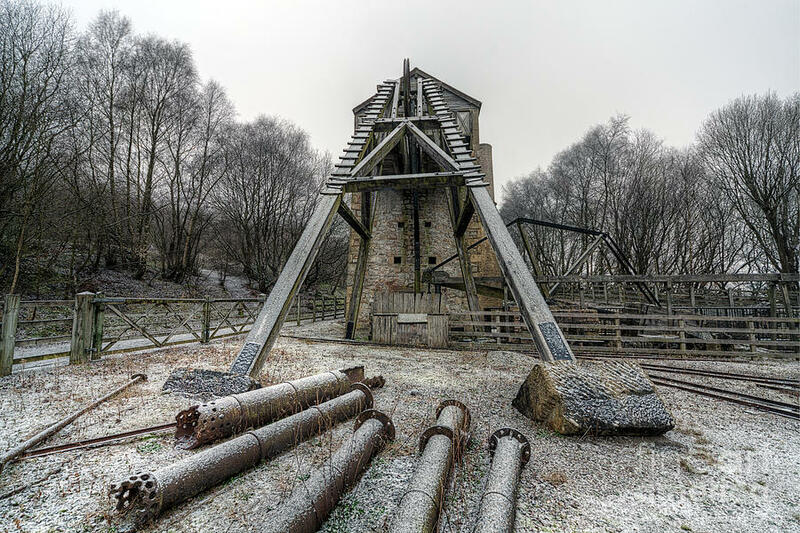 Minera Lead Mines is a photograph by Adrian Evans which was uploaded on January 20th, 2013. 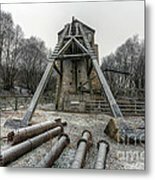 Minera Lead Mines Wrexham, Wales UK The first written record of the lead miners of Minera dates from 1296. 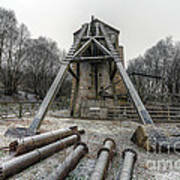 The mine became a success story in the 18th century. Between 1761 and 1781, the city companies as owners of the mineral rights received nearly �13,000 in royalties. In 1884 a new dressing floor was opened at Roy's Shaft with all the latest machinery. The Meadow Shaft site became a dumping ground. Gradually the dressing floors were buried. Only the actual Meadow Shaft remained in use and it closed in 1914. 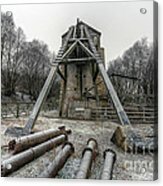 There are no comments for Minera Lead Mines. Click here to post the first comment.